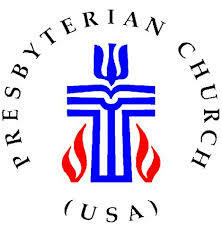 Welcome to Berwyn Presbyterian Church! We are a small, multi-cultural community of faith. Our members hail from such places as Cameroon, Ghana, India, Nigeria, Spain, Jamaica, Russia, and numerous places in America. Our congregation consists of old, young, middle-aged, babies, youth, and young adults. Though we are diverse, we are one in our worship of Christ our Lord. We seek to live faithful Christian lives and be obedient followers of Jesus. If you are looking for a church home, please come and worship with us!